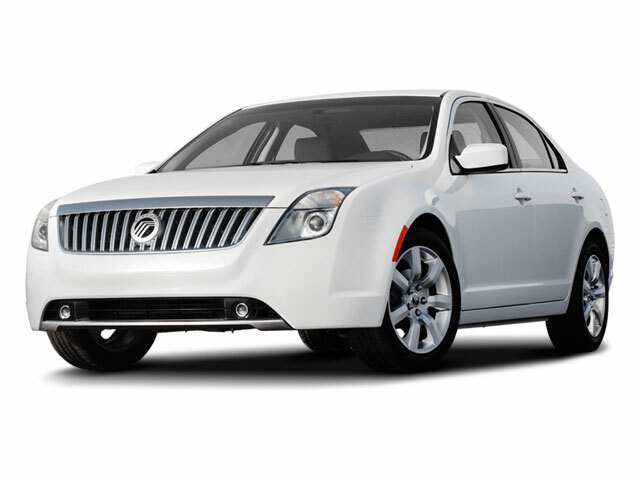 Following a thorough refresh in 2010, the 2011 Mercury Milan sees no significant changes. 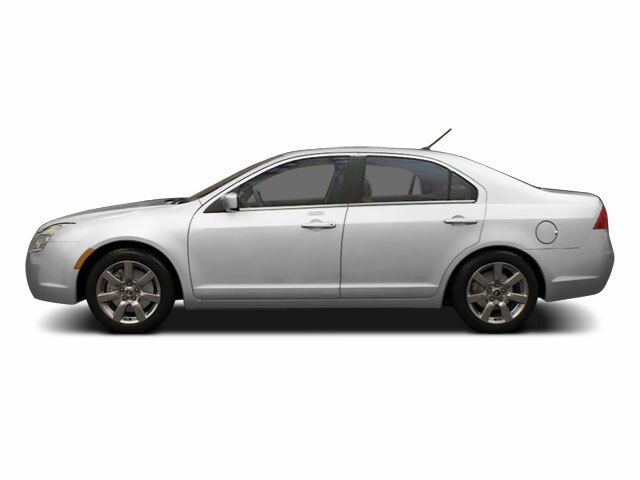 The Mercury Milan is the sister to Ford's Fusion, a 4-door sedan available in either Base or Premier trim and powered by one of three engines--a standard 2.5-liter inline-4 putting out 175 horsepower, an optional 3.0-liter V6 delivering 240 horsepower, or a 2.5-liter gas/electric hybrid, with 156 horses available from the combustion engine and 35 coming from the permanent magnet electric motor. Mercury claims its Hybrid Milan to be the most fuel efficient midsize sedans available in North America, with an EPA rating of 41 mpg city and 36 mpg highway. The unique SmartGauge with EcoGuide provides multiple categories of information in real-time, reacting to how the car is being driven. Regenerative braking captures 94% of the energy used under braking and applies it to charging the system's nickel-metal hydride battery. Four-cylinder Milans are front-wheel drive; Base cars come with a 6-speed manual as standard equipment, while Premier cars only offer a 6-speed automatic transmission. The V6 Milan is available only with the 6-speed automatic. The Milan Hybrid utilizes a continuously variable transmission. Front-wheel drive is standard, while all-wheel drive is available on the V6. A power 6-way driver seat is standard on the Milan, as is a 60/40 split-folding rear seat and single-zone manual climate control. An AM/FM CD stereo with MP3 capability, a leather-wrapped steering wheel with cruise and audio controls, satellite radio and heated exterior mirrors are also standard. Premier models add refinement in the way of more seating controls, heated leather seats, dual-zone climate control, SYNC voice-activated communications and entertainment and ambient lighting. 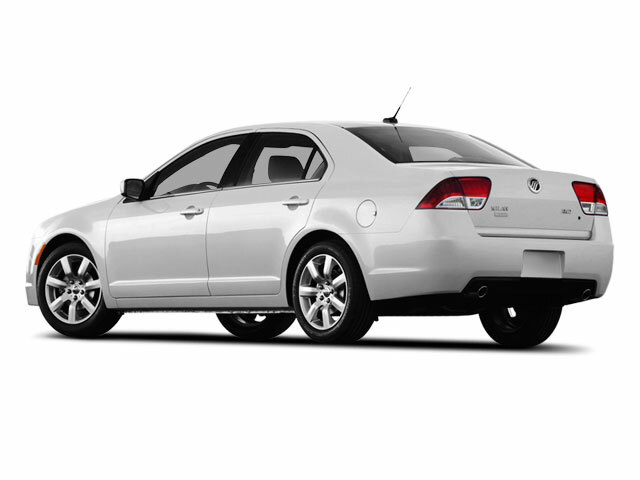 Hybrid Milans are equipped largely as Premier models, though they add a 6-disc CD changer and have a fixed rear seat. The Milan does not lack for safety features. Dual stage front, side-impact and side-curtain airbags are standard across the range, as are the SOS Post-Crash Alert System, which sounds the horn and flashes the lights in the event of an airbag deployment. The Mercury Milan ups the ante among midsize sedans. An intelligent hybrid model delivers over 40 mpg in the city, while a smooth 4-cylinder and efficient V6 promise plenty of power and excellent efficiency. Combined with standard Mercury luxury amenities, the Milan is aimed squarely--and handsomely--at the Honda Accord and Toyota Camry.